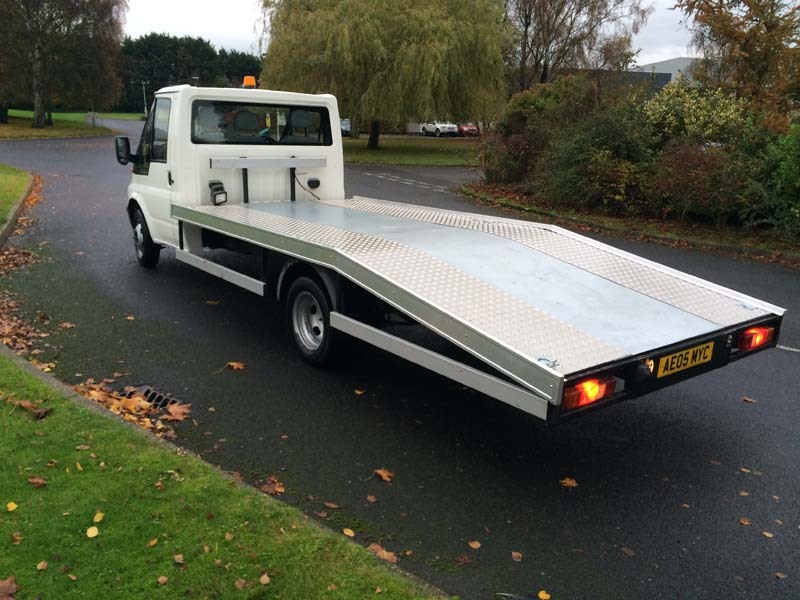 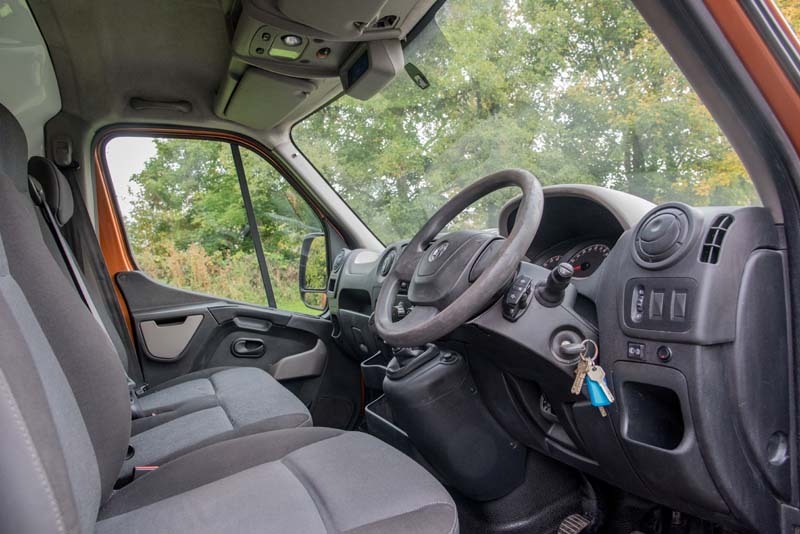 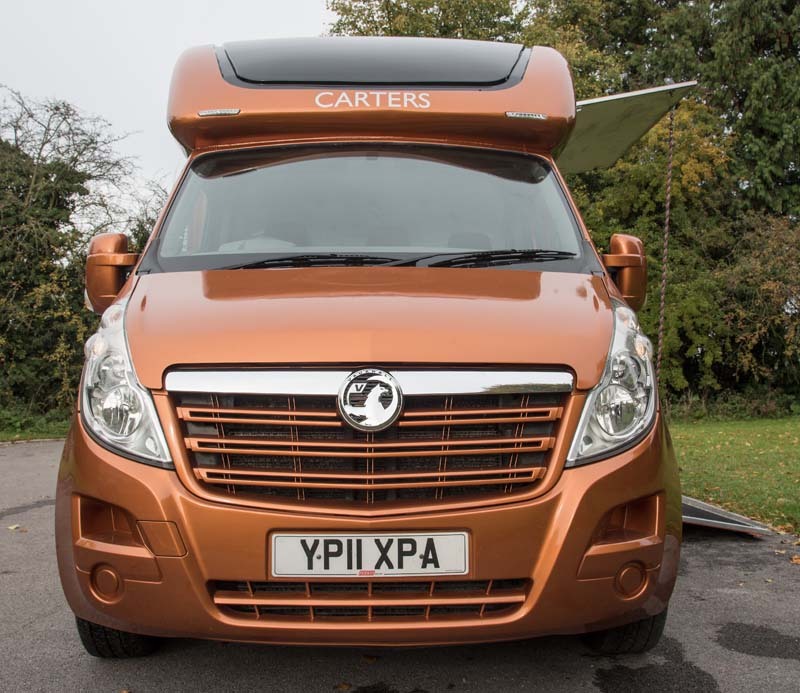 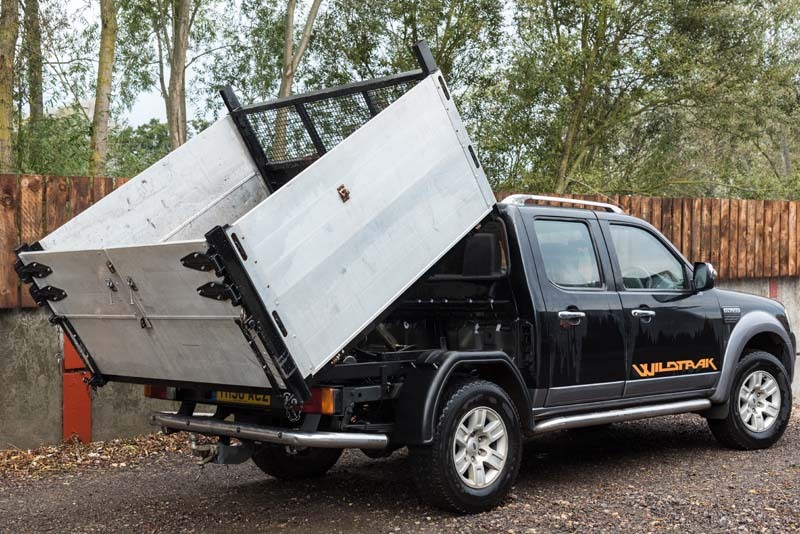 ​Located in North Yorkshire, close to both the A1 and A19 arterial roads, we are very well placed to service and fit your vehicles with a recovery ​base, turn it into a tipper vehicle or fit it out as a horse box! 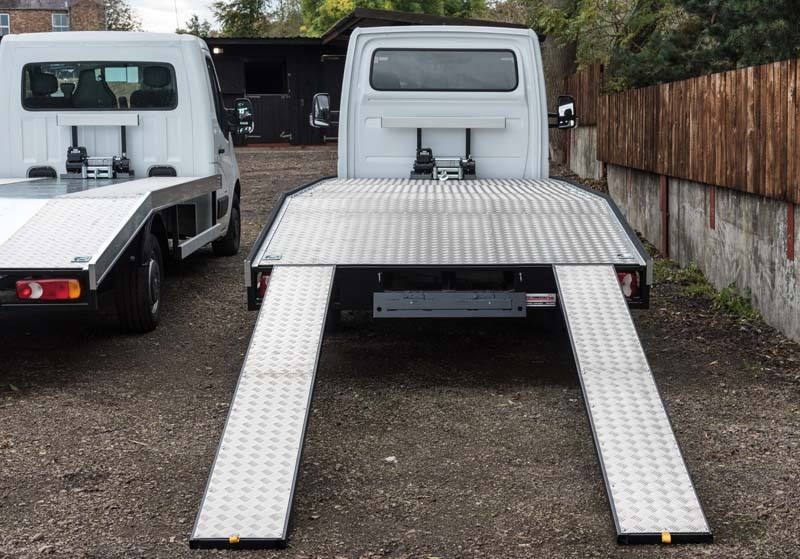 ​We offer a very fast turnaround on your vehicle completion. 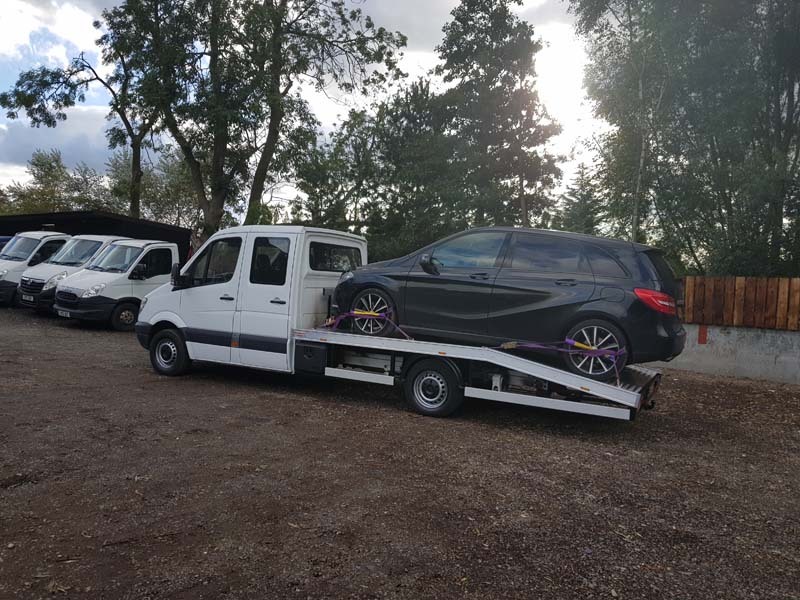 From drop-off to pickup - one week! 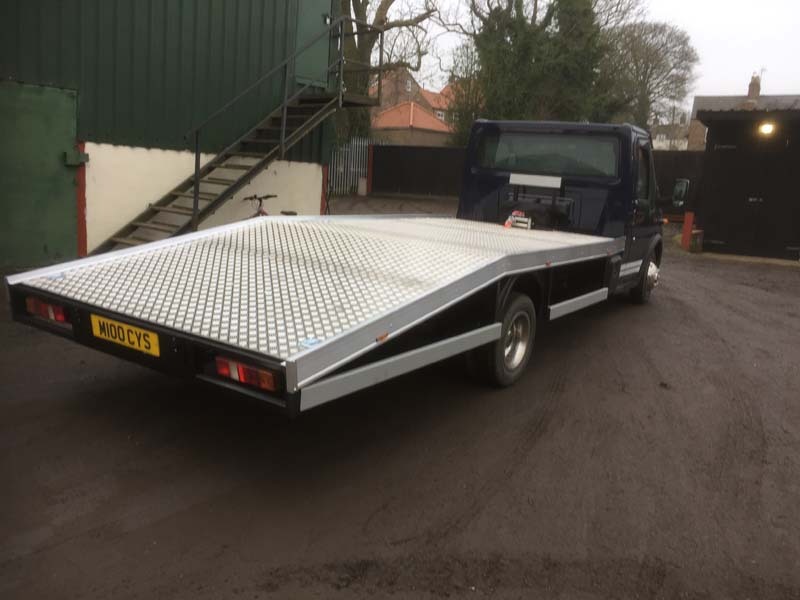 We ​​​​​can fit to all makes of truck of any size. 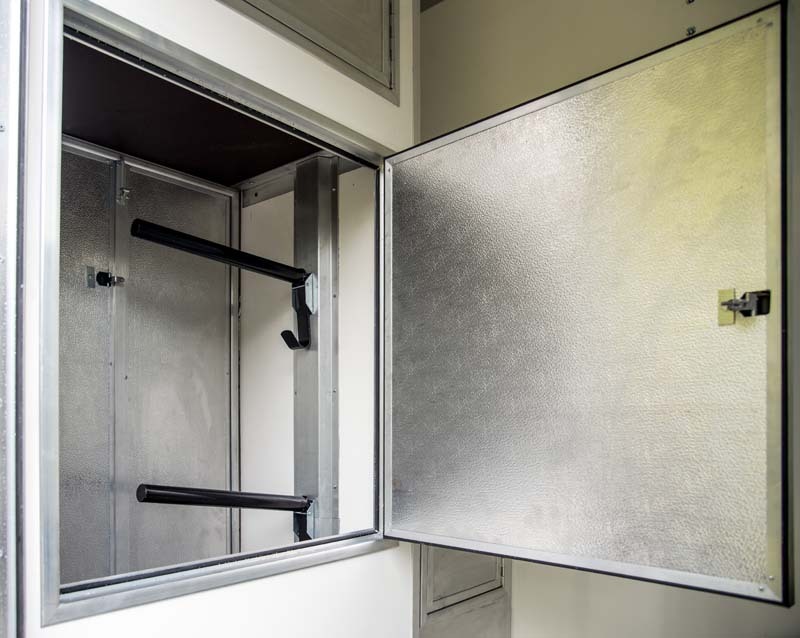 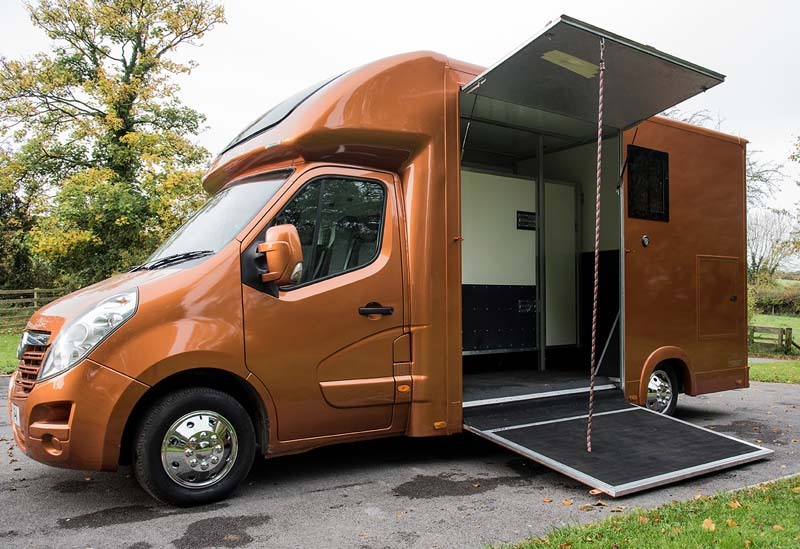 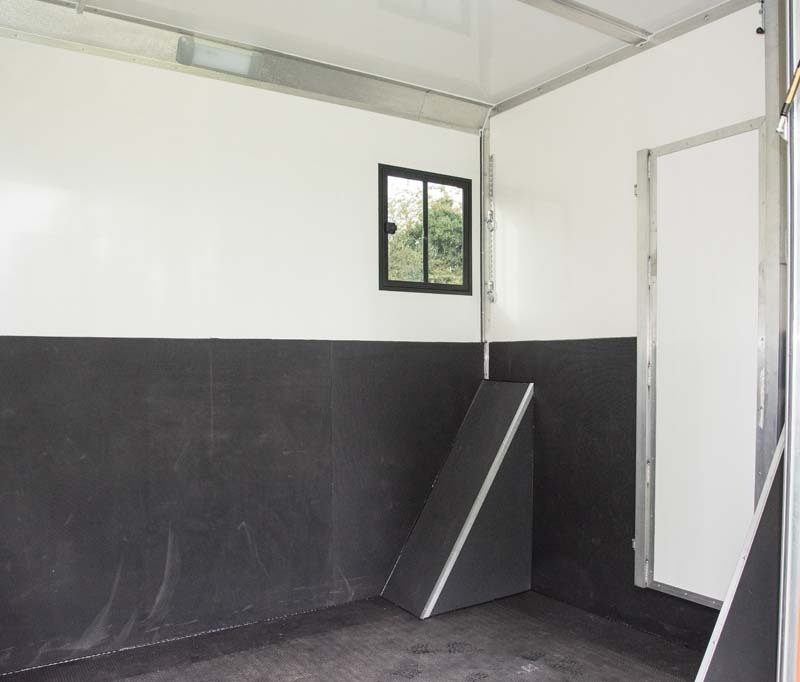 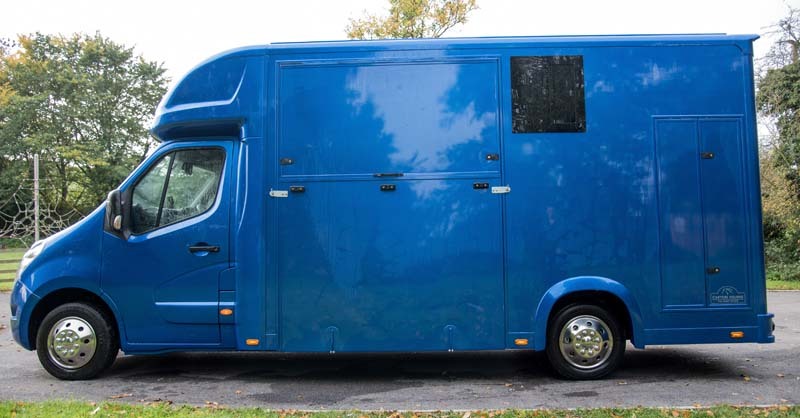 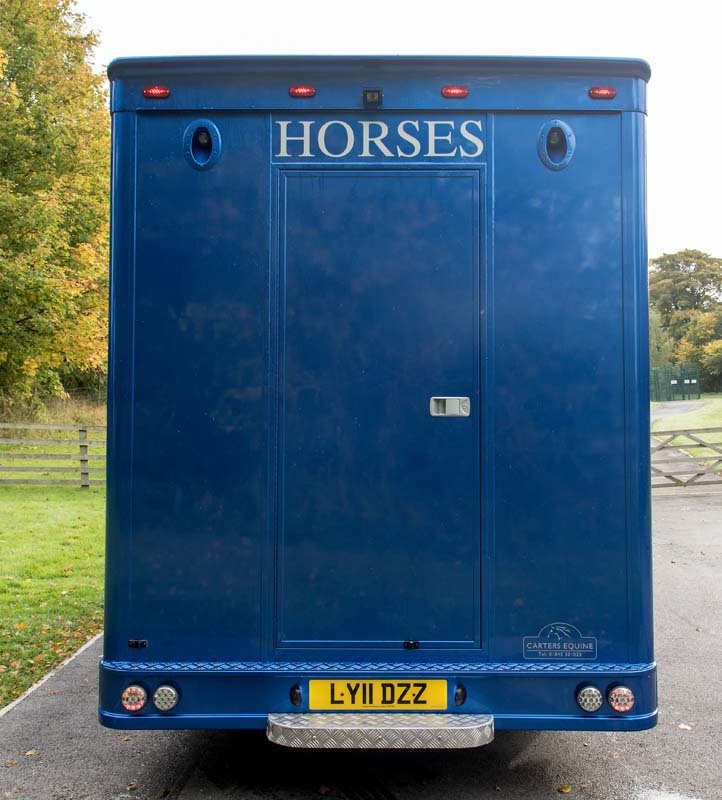 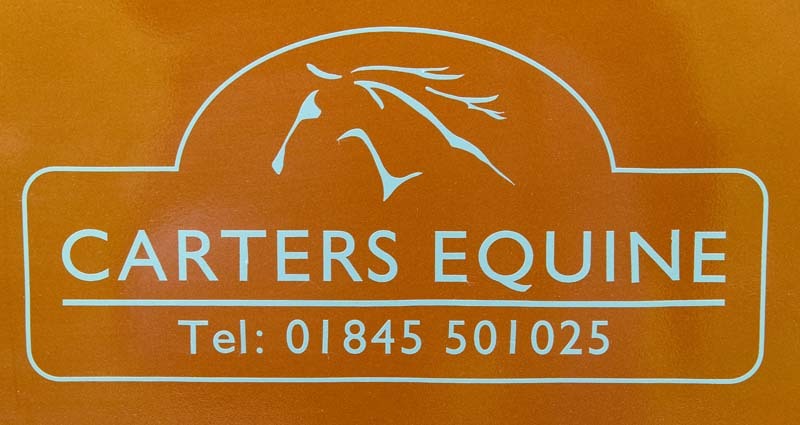 Require a horse box refit - we're here for you! 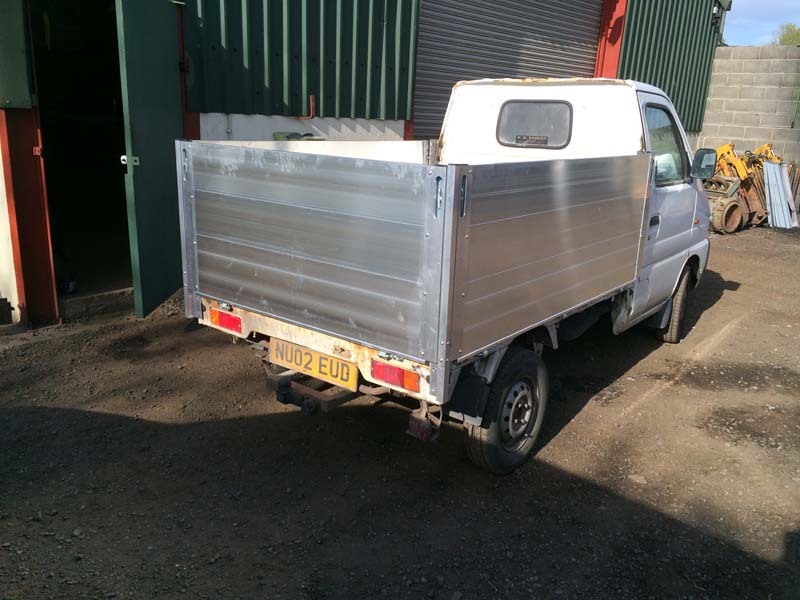 We can outsource respray for your cab if needed.